Become the Host with the Most! Christmas is just around the corner, and that means friends and family calling in (sometimes unannounced) to deliver festive cheer! 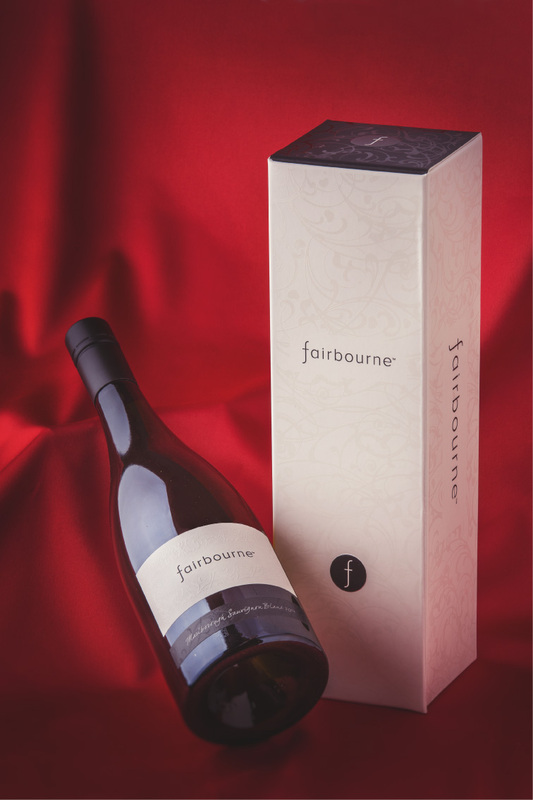 We recommend you have a bottle of Fairbourne premium hand-picked Marlborough Sauvignon Blanc ready to serve at all times. Of course it’s always nice to offer a little sustenance in the way of food to your guests, but how can you look like the host with the most, when the past weeks have been spent shopping for gifts rather than groceries?! We have the perfect recipe which will ensure you can whip up a tasty morsel in just a few minutes; it requires just four ingredients that you can keep on hand throughout the season. A squirt of wasabi paste combined with a couple of tablespoons of Best’s mayonnaise, mix and taste to check wasabi level. 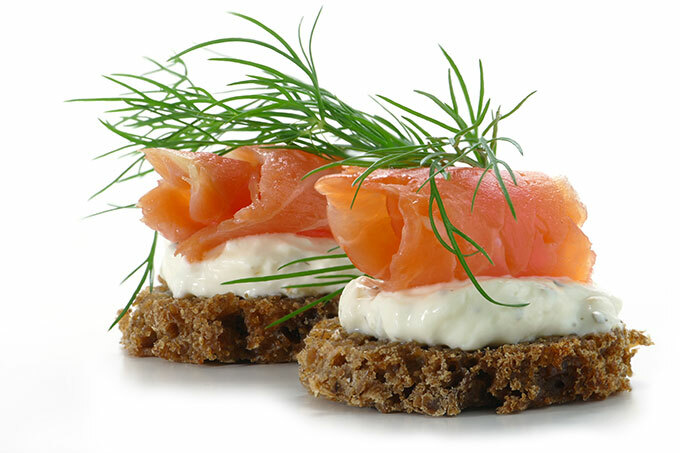 We probably don’t need to share the method, the photograph probably says it all for us… Once you’ve assembled your smoked salmon blinis, season with some pepper, and if you have some add a few chopped chives. 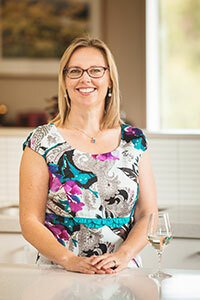 Now you have the recipe, be prepared and order your wine… We deliver FREE throughout New Zealand. 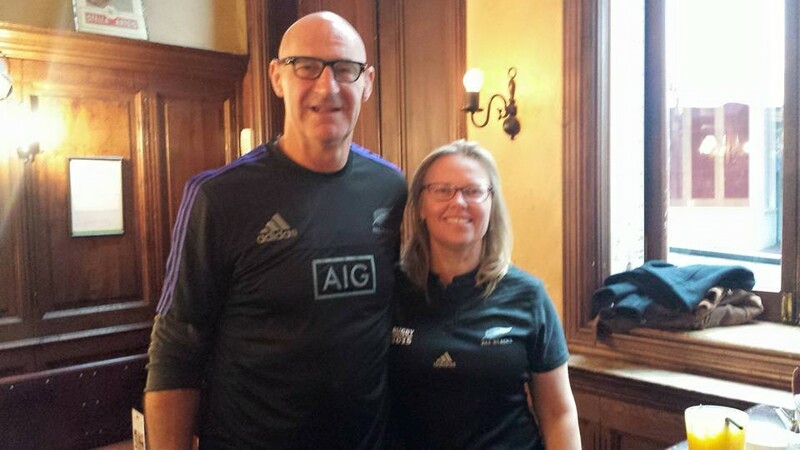 Just in case you thought that our stay in Chavignol, Sancerre would encourage us to switch allegiance here’s a photo of us on the weekend we landed back in New Zealand, waiting for the All Blacks vs France game to begin, as you can see we’re still well and truly backing black! What a game it was, and now we’re both eagerly awaiting the Rugby World Cup final next weekend. It seems only appropriate to bring you a recipe that you can pop together in a flash for when your mates come around to watch the match. What better way to celebrate being a Kiwi than with whitebait fritters?! With whitebait season open until 30th November (14th November on the West Coast) you can head outdoors and catch some this coming week. Or you can order some online; Cascade Whitebait will ship throughout New Zealand. Just in case you don’t have a recipe to hand… Here’s one from Annabel Langbein’s Free Range Life. If you’re serving these at an evening celebration (and let’s hope we all are!) 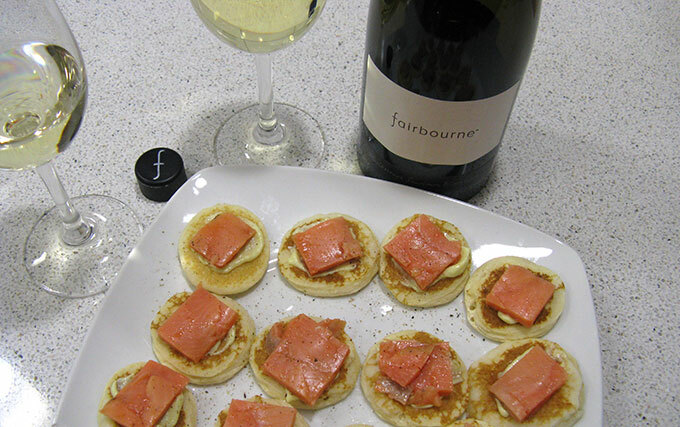 they pair perfectly with Fairbourne premium, elegant and hand-picked Marlborough Sauvignon Blanc. Buy yours HERE. When you buy your Marlborough Sauvignon Blanc from the store, or have it delivered to your door by us! We want you to really enjoy it at its best, so here are a few things to help you do just that… Believe us when we say you’ll taste the difference! Let it rest a while… It has had a journey let it put it’s feet up… Our hand-picked premium Marlborough Sauvignon Blanc has a Stelvin Lux Screwcap, so you don’t need to lie it on its side you can store it any way you want. However, if you’re not planning to drink it straight away avoid light, vibration, and temperature fluctuation (store between 10 and 16°C (50 and 61°F). Chill out… Chilling our Fairbourne Marlborough Sauvignon Blanc to serve between 14 and 16°C (52 and 61°F) will delight your taste buds! Pick your vessel carefully… Remember not all wine glasses are created equally. When selecting your glassware it’s important to consider that glass shape can provide a unique experience for drinking your wine. 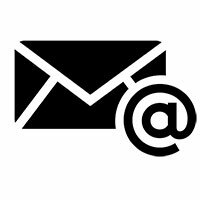 Check out an earlier blog post with more information on this. 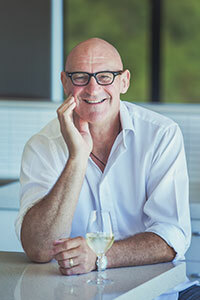 Remember the importance of the 5 S’s… See, Swirl, Smell, Sip and Savour, check our Russell’s wine tasting tips here. 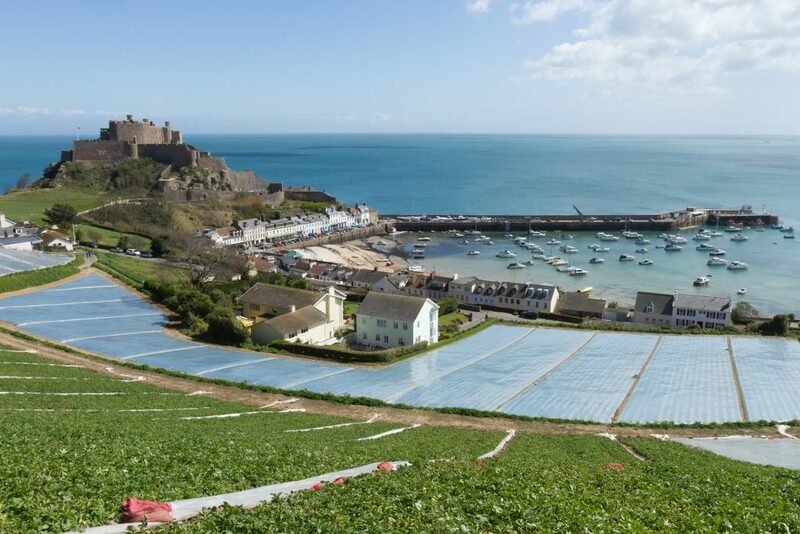 Enjoy your food… Our blog is chock a block full of delicious recipes that are great matches for our Fairbourne Sauvignon Blanc, as a general rule of thumb fresh oysters, steamed mussels and salmon pair beautifully with Fairbourne. Cheers! Bottoms Up! Salute! Santé! – Russell & Sarah. 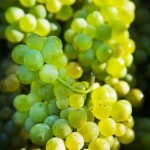 Now you’re obviously going to choose a premium, elegant and hand-picked Marlborough Sauvignon Blanc for your wine, it’s vibrant and expressive with a smooth finish… You probably want your evening of romance to hit the same description, so you’ve already given it a fighting chance by picking the right wine! Should naturally be your loved one… You also don’t want to serve anything too heavy, it could play havoc with the rest of the evening’s entertainment. 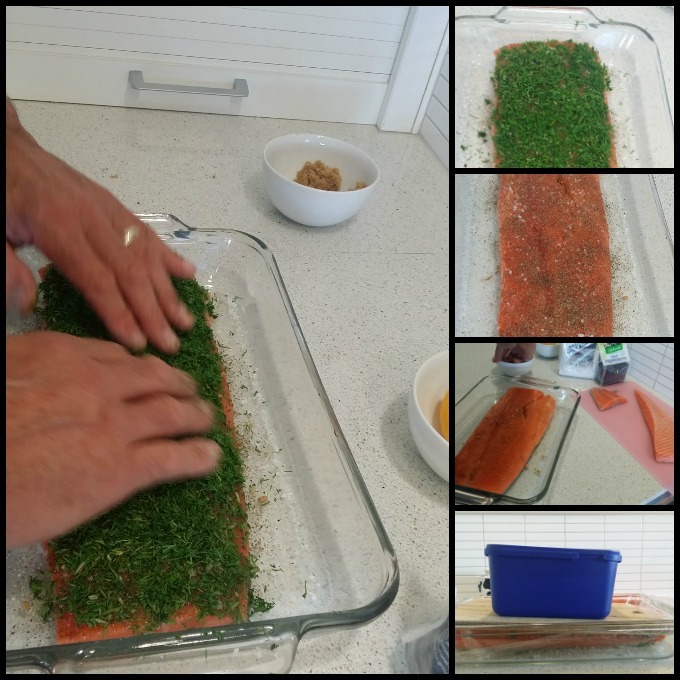 Try Jan Bilton’s Summer Herb-Crusted Salmon. Skip the dessert, your loved one is truly sweet enough. Instead go for a cheeseboard with a selection of delicious cheeses think Camembert and aged Cheddar and Chevre. Your cheeseboard can also be prepared ahead of time, and should be, you want those beautifully flavoured cheeses at room temperature. Enjoy! Remember if you’d like to deliver a beautiful bottle of gift boxed Marlborough Sauvignon Blanc to your lover, we can help. BUY YOURS HERE.